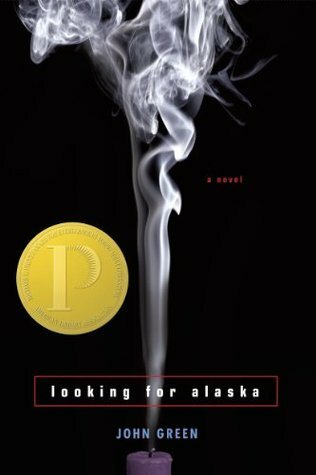 Starting July 2 is our Book of the Month discussion of Looking for Alaska by John Green. This is Green's first work, published in 2005 and despite the movie rights being sold, apparently the film version has been shelved indefinitely. If you are a fan of contemporary YA fiction, or if you just want to give John Green a try, why not join us for this group read here?